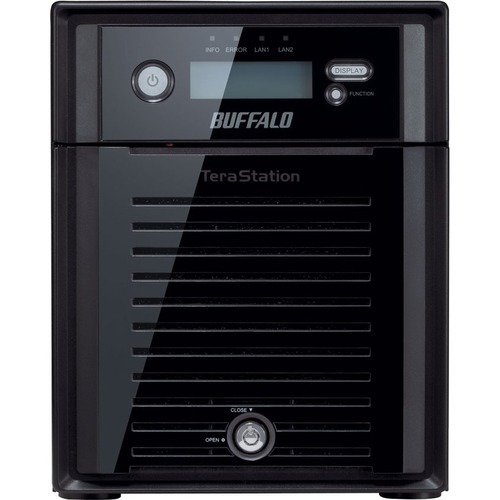 Buffalo's TeraStation™ 5400DWR and 5400RWR series deliver top-of-class 4-bay Network Attached Storage for small, medium, and growing businesses and come fully populated with high-reliability WD Red™ drives. TeraStation ™ 5400 series NAS are equipped with the powerful Intel® Atom™ Dual-Core Processor and protect your data with multiple levels of RAID for customisable capacity and redundancy depending on your specific needs. 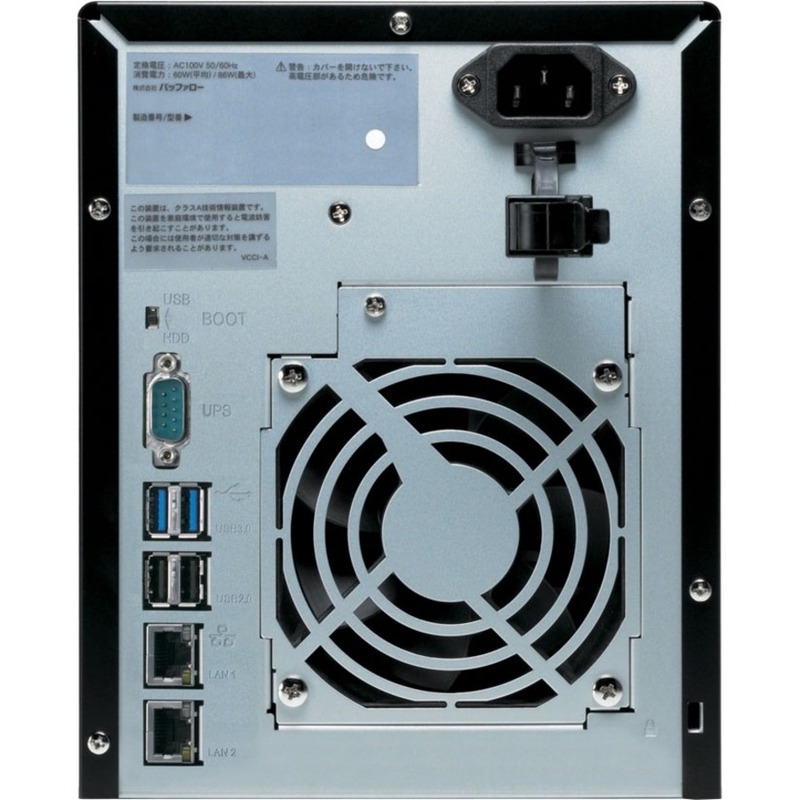 Another added bonus: the TS5400 series also comes with 10 free NovaStor NovaBACKUP® licenses. Further, the TS5400 comes in both Desktop and Rackmount versions and provides important features to support your business such as Active Directory support, IP camera recording, iSCSI target, and 2GB of fast DDR3 memory installed. 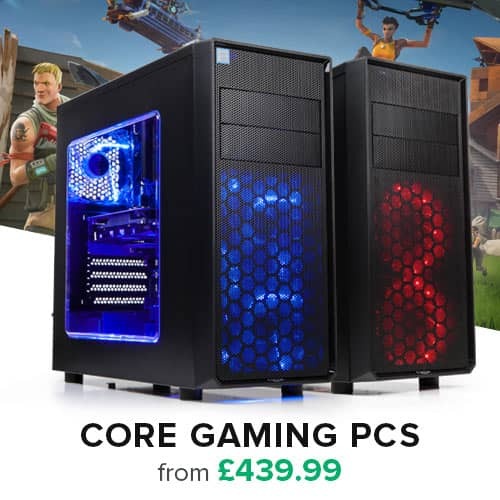 All of this, together with two Gigabit Ethernet ports, 2 or 3 SuperSpeed USB 3.0 ports, and two USB 2.0 ports, gives users a fast, versatile, and feature-rich NAS. 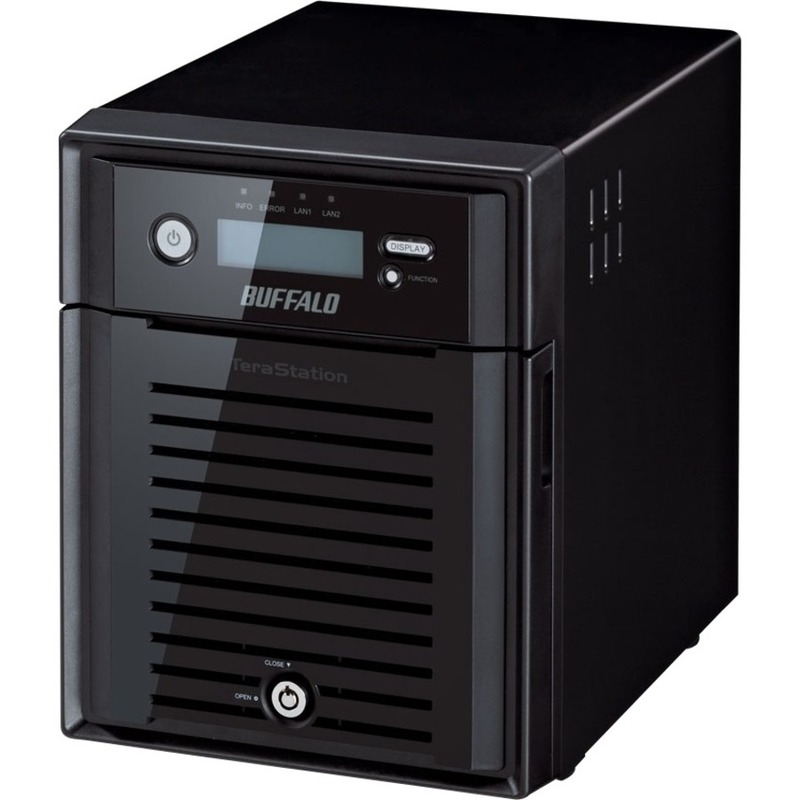 Buffalo's TS5400DWR and TS5400RWR come fully populated with high reliability WD Red drives, and total capacities of 4, 8, 12, or 16TB.